size=”2/3″]Between the 1920s and the 1970s studio pottery in Britain was dominated by what has come to be known as the Leach tradition which favoured thrown ware inspired by Sung or other oriental traditions. 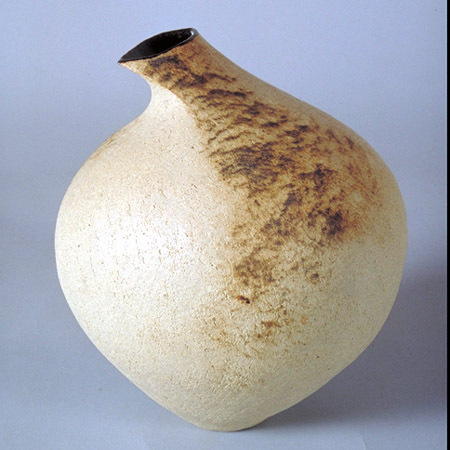 Already in the 1960s Ruth Duckworth was one of the first potters who chose to work in handbuilding so much associated with women’s pottery production. 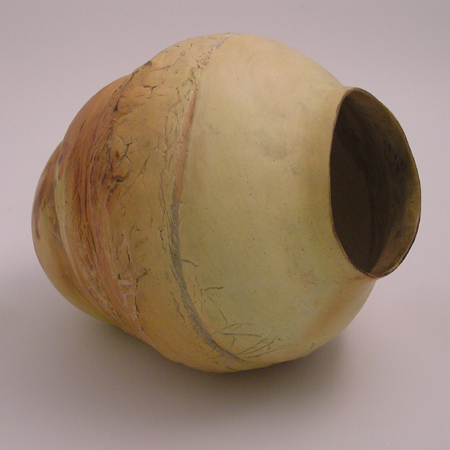 After the 1980s women were the main protagonists of a notable revival of coiled pottery often incorporating highly polished or burnished surfaces and smoke-firing.